Timber and wood are extremely flammable and for that reason we make sure that we stock a wide supply of timber and wood fire resistant paints and coatings for use on wood and timber. The risk of fire is a huge factor when it comes to health and safety so make sure that you are as protected as possible. These fantastic intumescent coatings provide wooden and timber surfaces with a protective layer which insulates the surfaces from heat and oxygen which will therefore help to control the spread of flames and fire as well as providing structural stability for the building. These paints and coatings are suitable for both indoor use on wood and timber structures. WE DO NOT SUPPLY INTUMESCENT PAINT FOR DOORS. NOT for use on DOORS see UPGRADING INTERNAL DOORS TO HALF HOUR FIRE RESISTANCE. Flamebar S3 Fire Proof for Theatre Stage Props, Hessian, Rope, Sisal, Tarpaulin, Canvas. Flamebar N5 for Wood, Cardboard and Stage Wooden Props for Theatres and Nightclubs. A water-borne, flame retardant coating designed to maintain a surface that inhibits the spread of flame. Provides Class '0' Spread of Flame for interior wood. Must be applied over Bollom Intulac Ultra Intumescent Base Coat. Promain take safety seriously and we understand that fire risks are a very important thing to keep under control and that is why we make sure that we stock only the very best fire resistant paints and coatings that can be used on wood and timber to ensure a safe environment whether it is in the workplace, schools, hospitals or homes. 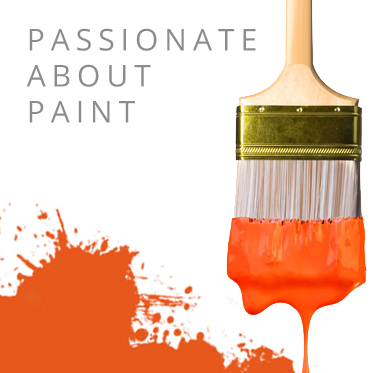 If you are unsure as to what product would be best for you then please don’t hesitate to give us a call and we would be more than happy to provide you with the information you need and to point you in the right direction of which timber and wood fire resistant paint would be best for you. All of our timber fire resistant paints and surface covering for wood and timber are all up to British regulations and standards when it comes to these type of products. Promain have our customers interests as our first priority which is why we like to make sure that the products we sell are only the very best quality as we only stock materials that we would be more than happy to use ourselves.